Spring cleaning starts from with-in! 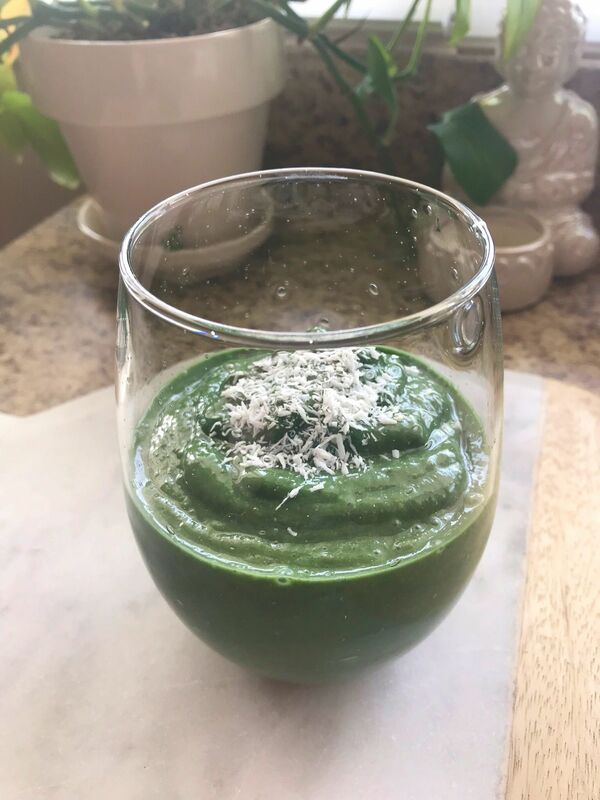 Try a detox smoothie with Spirulina. Spirulina is a superfood loaded with powerful antioxidants. Spirulina detoxes and cleanses, has anti-inflammatory benefits, is antiviral and boosts the immune system. The purest form is Hawaiian Spirulina which can be found at Whole Foods. Blend away! Top with shredded coconut or your favorite topping.